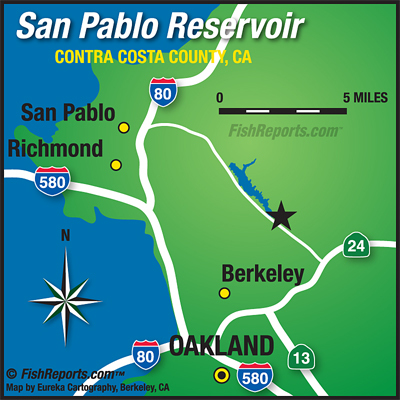 San Pablo Recreation area is open daily the month of September from 6:30am — 7:30 p.m. Boats having to be off the water at 6:30 p.m. The café is open, Friday, Saturday & Sunday from 10am to 4 pm.